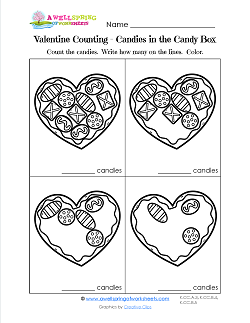 Our Valentine’s Day worksheets can be lots of fun on and around the special day of love – February 14th. With hearts all fluttering about and posted on classroom walls, kids excited to pass out and open their valentines, snacks in red an pink awaiting, these resources are sure to fit right in. Whether you’re looking for valentine reading or math resources, we’ve got something that’s sure to benefit your lessons. 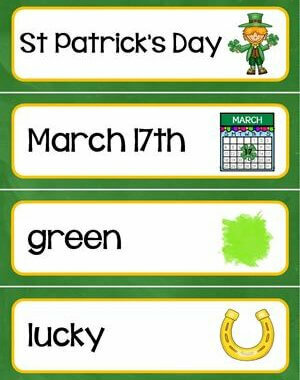 If you’re interested in social studies, we’ve got a few items that use conversation hearts!